Below are a few popular peripherals that interface with BuildingLink and their wholesale prices. If you wish to purchase any of these items, please contact us at support@buildinglink.com or call (877) 501-7117. Keylink features a secure metal lockbox, and automatically detects when a key is removed or returned. 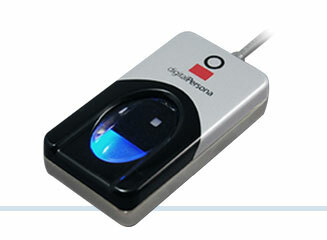 It also supports biometric employee identification via the Digital Persona fingerprint reader (sold separately). Visit our website for more information about Keylink and pricing. The perfect companion to our GEO app, the iPodTouch/iPhone cradle boasts a built-in WiFi connection, barcode scanner, and credit card swiper. Add another layer of security to your BuildingLink system — no setup required. BuildingLink supports biometric authentication via the DigitalPersona fingerprint reader. 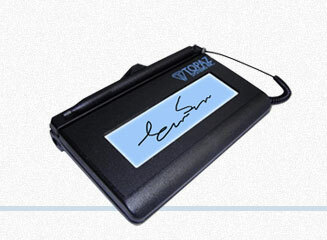 A low-cost, pressure-sensitive electronic signature pad that works smoothly with BuildingLink. 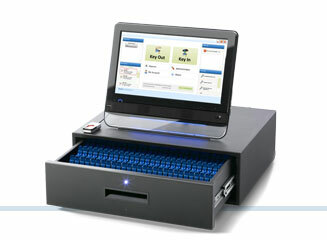 Best for easy front-desk package tracking and recording visitor entry. 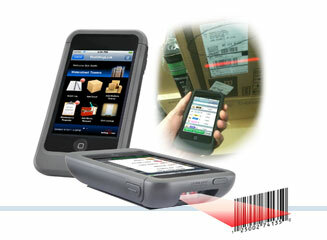 Enhance the package tracking accuracy and data entry speed of your staff. 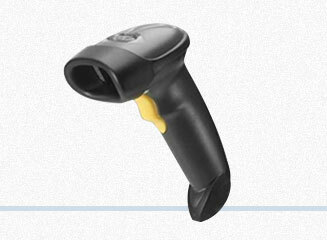 The Motorola Barcode Scanner captures barcoded delivery tracking numbers and stores them in BuildingLink for later tracing or verification. Access BuildingLink.com on an iPad and get all your building's information via an intuitive touchscreen interface — the perfect solution for buildings lacking space or a full front desk. 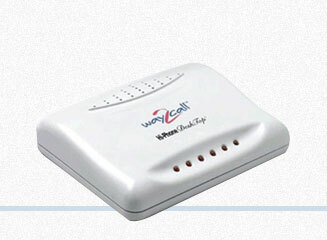 Save your staff time and eliminate frustration with this dialer modem. 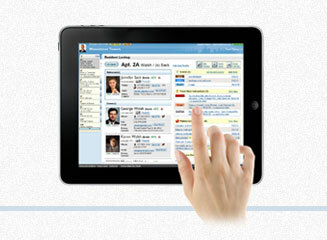 It's fully integratable with BuildingLink and your front desk's analog phone line. With the Way2Call autodialer, your staff can call any resident's phone number from your BuildingLink Address Book in one click. 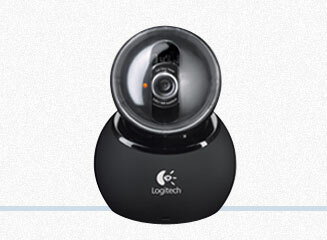 Capture photos directly into BuildingLink with this or any TWAIN-compatible webcam for increased security in your building. 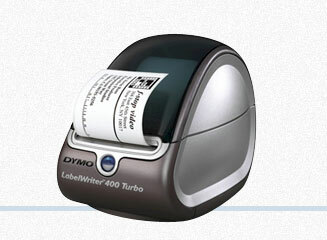 Dymo's LabelPrinter 400 integrates with BuildingLink’s front desk modules for quick, single-click printing of visitor badges and package ID stickers.